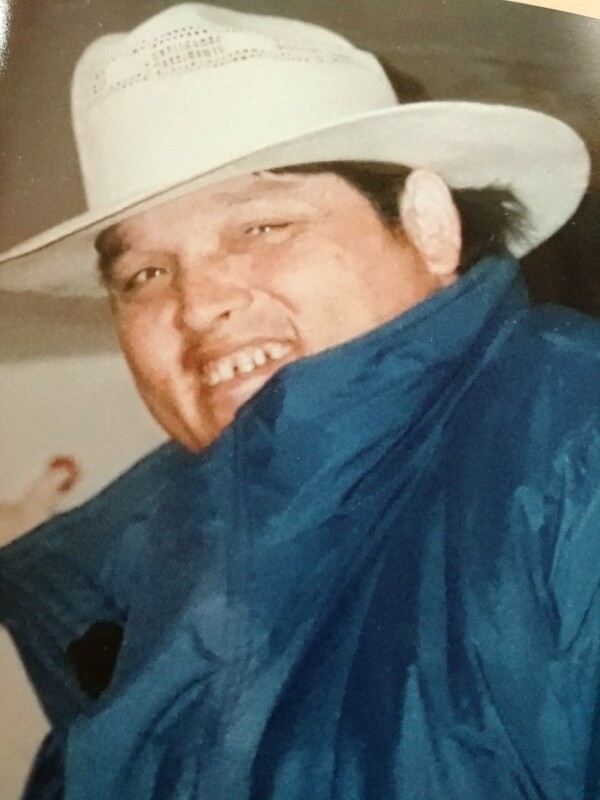 Raul Samaniego, 59, passed away on November 17, 2018 surrounded by his family. Viewing will commence at 4:00 pm at Gutierrez Funeral Chapels /Knickerbocker on Monday. A Rosary will be read at 7:00 pm in the "Chapel of Memories" of Gutierrez Funeral Chapels / Knickerbocker. He is survived by his beloved niece Anna Barrientos (Paulino) and his great nieces Daniela(Gino), Loribeth (Alex) and nephew, Jose Zapata, great-great nieces and nephews, Vangie, David, Alena, Anabelia, Noah and Aryannarose. He is also survived by his twin sister Alicia Samaniego, Alma (Joe) Martinez, Graciela (Robert) Hernandez as well as numerous nieces and nephews. He is preceded in death by his beloved parents, Alejandro and Dolores Samaniego, his siblings, Alfredo, David, Juan, Olga , Anabelia, Ophelia, Odelia and Hilda. We would like to our beloved "Tio Bambo" for showing us what life really means and to live it to its fullest. The family would also like to give a special thank you to Paulino Ramos and family whom cared for Raul during the last ten years.